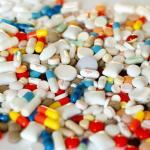 Except medicine actually saves lives. Your argument is very lousy. You missed the sarcasm, I was playing to all the anti gun arguments. But not all anti-gun arguments are absurd. Some are, some aren't. true but with 35,000 of them, do we really need more? 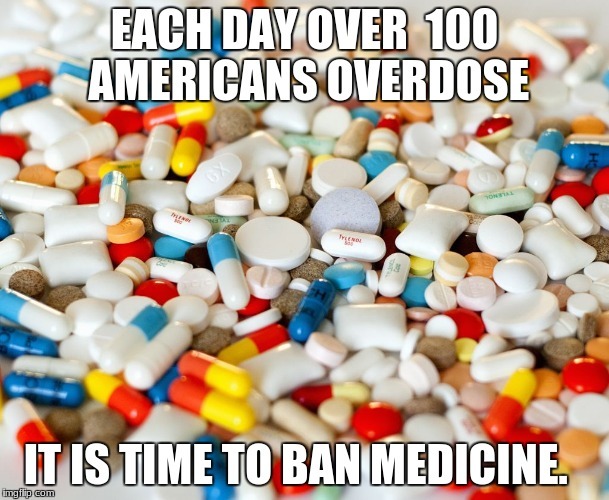 EACH DAY OVER 100 AMERICANS OVERDOSE; IT IS TIME TO BAN MEDICINE.